Ochil Tower is an independent residential and day school for children and young people with additional support needs, based in the Perthshire town of Auchterarder. With a focus on realising the potential of every single one of our students, we are an educational community for children aged 8 to 18 who need more support than a traditional mainstream educational setting can give. Local Authorities place pupils with us in recognition of the need to address the young peoples complex additional needs in a highly customised learning and care environment. Staff across the school have created a nurturing environment based on shared values in which all children and young people are treated with respect. Staff recognise and build on the individual strengths of each pupil and use their interests well to help them engage in their learning. We are very excited to announce that our latest resource – Life Skills Centre for young adults age 18-21, opened in October 2018. The Centre offers further education to help young adults gain valuable life skills and, like the school itself, will continue to build upon self-esteem, confidence and resilience. To support steps towards employability we work with a range of external partners including the Perth and Kinross Employment Support Team. 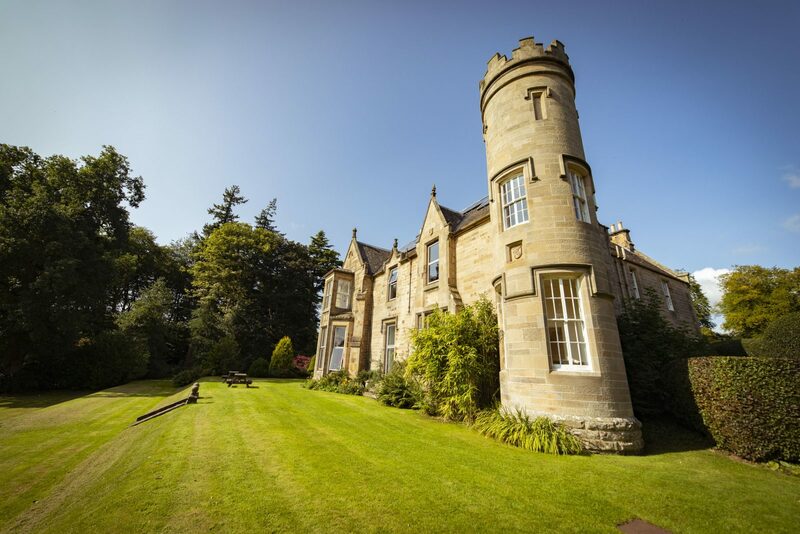 Ochil Tower School is set in seven acres of beautiful grounds but it’s also just minutes away from Auchterarder’s High Street. Our location provides our children and young adults the opportunity to grow within the school grounds but to also develop their independence among the wider community. Many of our students are residents and they find a real home from home here in one of our five residential houses – Rowan, Belvidere, Priory, Sycamore and Elmtree. The school year is either 38 or 43 weeks depending upon individual requirements. Ochil Tower also offers placements for day students, both from Perth and Kinross but also to other local authorities within reasonable commuting distance. We work with many of Scotland’s Local Authorities and we’re always available to discuss opportunities for new referrals. If you have a young person in mind and you think our school and community setting might be the right fit, click here to find out more.